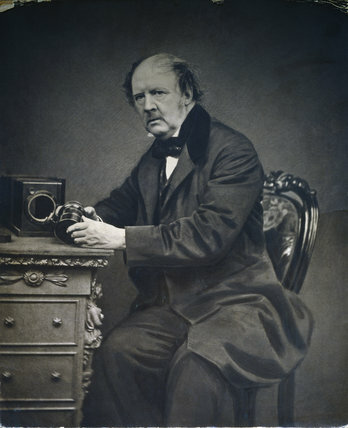 William Henry Fox Talbot (11 February 1800 – 17 September 1877) took the first reproducible photograph in 1835. He was born in Melbury, Dorset and invented the salted paper and calotype process that allowed images to be permanently fixed. Thomas Wedgwood had already made photograms - silhouettes of leaves and other objects - but these faded quickly. Talbot process based the prints on paper that had been made light sensitive, rather than bitumen or copper-paper. He mastered the three primary elements of photography: developing, fixing, and printing. Fox Talbot wanted to be able to reproduce the images he captured and searched for a method to achieve this. Using various chemicals he was able to capture images with long exposures. But by accident, he discovered that there was an image after a very short exposure. Although it could not be seen, he found he could chemically speed up the process to develop a useful negative. The image on this negative was then fixed with a chemical solution. This removed the light-sensitive silver making it safe to view the picture in bright light. 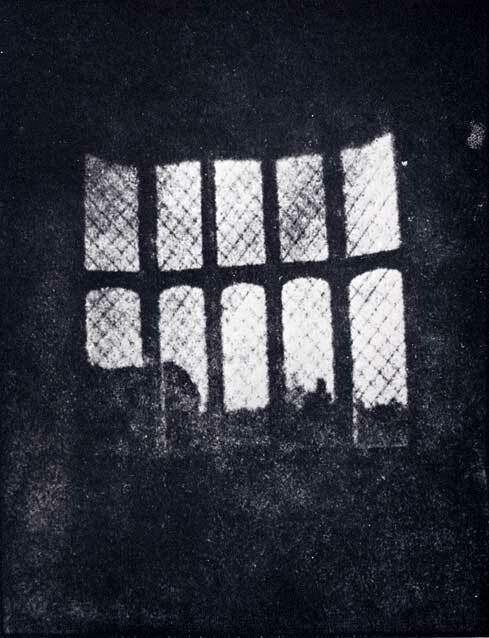 With the negative image, Fox Talbot found he could then repeat the process of printing from the negative. He called this the 'calotype' and patented the process in 1841. This was the basis for all photography for 130 years until the invention of 'Digital photography'.